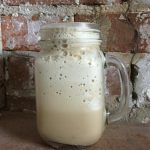 This Saturday, October 7th, is National Frappé Day. 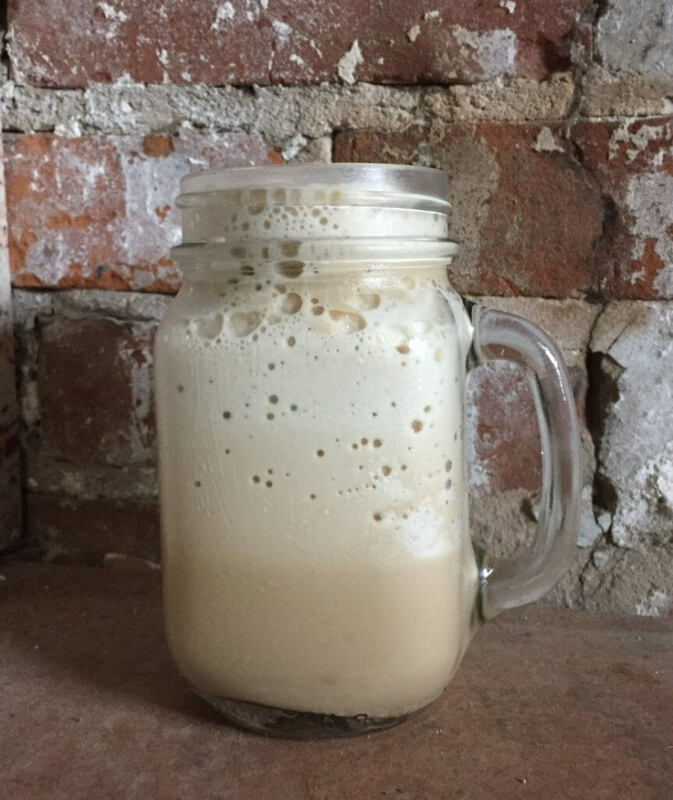 That was good enough reason for our employee, Alex, to try her hand at a home-made Maple Frappé! Read on to see what she used and how it turned out! If you tried it at home, let us know in the comments what you thought and what you would change. Remember, Recipe of the Week is posted every other week right here on the blog. Enjoy! Happy Friday! I have to start this post by letting you all know that I love coffee. It is a love affair that has been handed down through generations. I was born loving it. That said, I am not usually one to go to coffee shops and order fancy drinks. If I do find myself at a coffee shop, I usually order a medium roast drip brew with milk. No sweetener or flavors for me. That is why this particular recipe felt less like coffee and more like a treat for me. I’ve made plenty of frappés in my day, however. 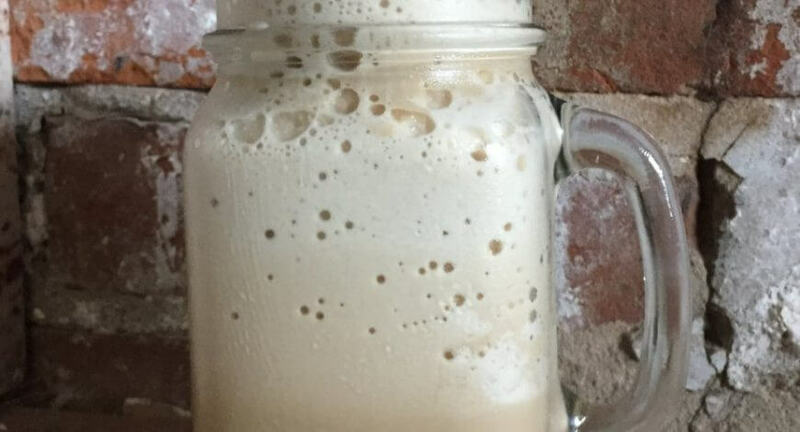 Having worked at a coffee shop for several years, coming up with a Maple Frappé recipe wasn’t very hard. There were a couple changes I would make if I did this again, but I’ll tell you about them as we go through it. 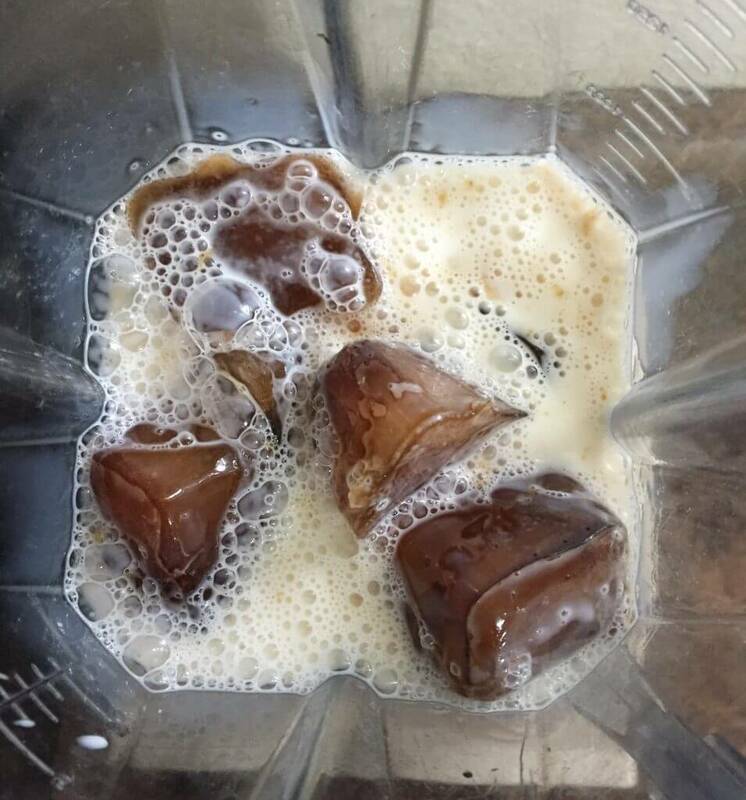 In order to ensure that my Frappé wasn’t weak, I wanted to freeze my coffee ahead of time. I did this by making some regular drip coffee the night before and cooling it in the fridge before freezing. I made 1 1/2 cups of coffee at regular strength. It filled up one ice cube tray completely. In the future, I think I would make extra strong coffee during this step because the coffee flavor did not shine through well with the finished product. 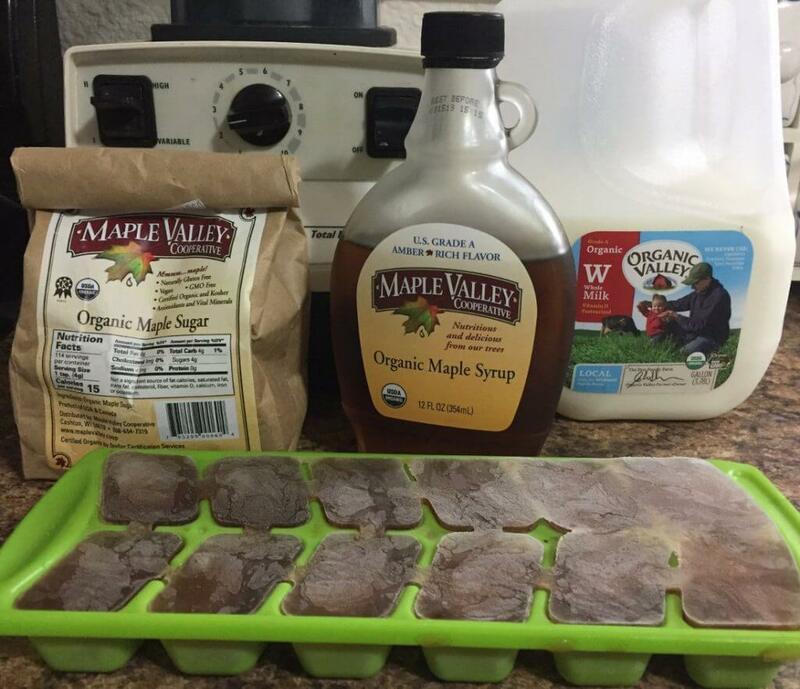 I only used 4 ingredients for this recipe – milk, maple sugar, maple syrup, and my frozen coffee cubes. And finally, 1/4 cup of maple syrup. Our General Manager Renee let me use her awesome Vitamix blender for this since my blender broke. I’m going to have to get one because I loved it. 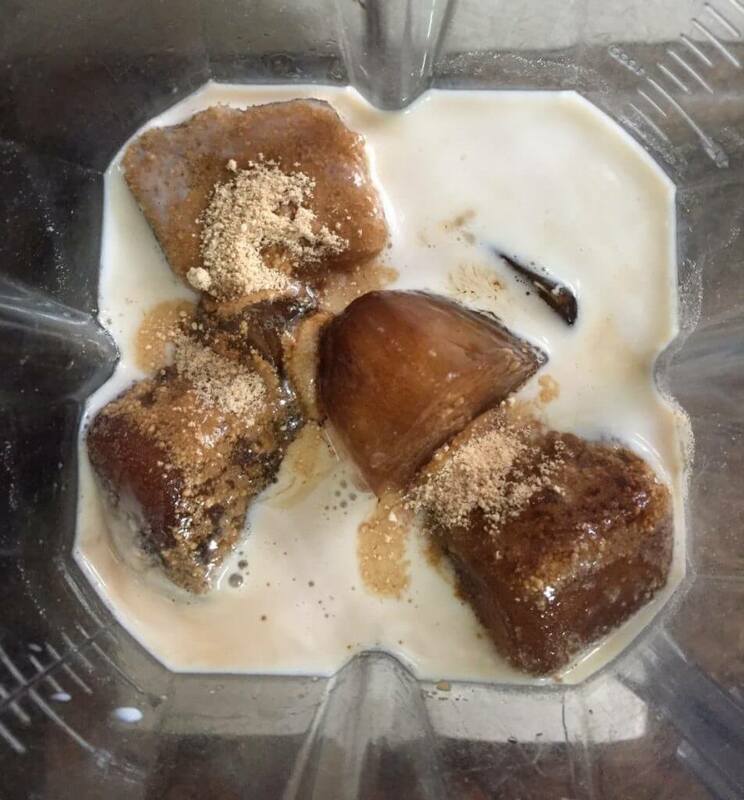 Just a quick blend to break up the coffee cubes and mix everything together! The final product was frothy and airy. There was enough for two servings! Once I poured it in to a cup, I did notice it starting to settle and separate. I would recommend giving it another stir after this happens. If you don’t, you might end up with an ice plug at the top with the liquid underneath. As I discovered, this quickly leads to spillage. Flavor-wise it was delicious, but very sweet. I couldn’t taste much coffee flavor. It reminded me a lot of melted vanilla maple ice cream. I’m not sure if this is what is expected of a frappé, since I don’t usually order them. However, if I do make this again, I would probably make stronger coffee and maybe do half as much maple syrup and sugar. Overall though, I still enjoyed this one. It was a great pick-me-up for some afternoon office work. Did you try this one at home? Let us know how it went in the comments! 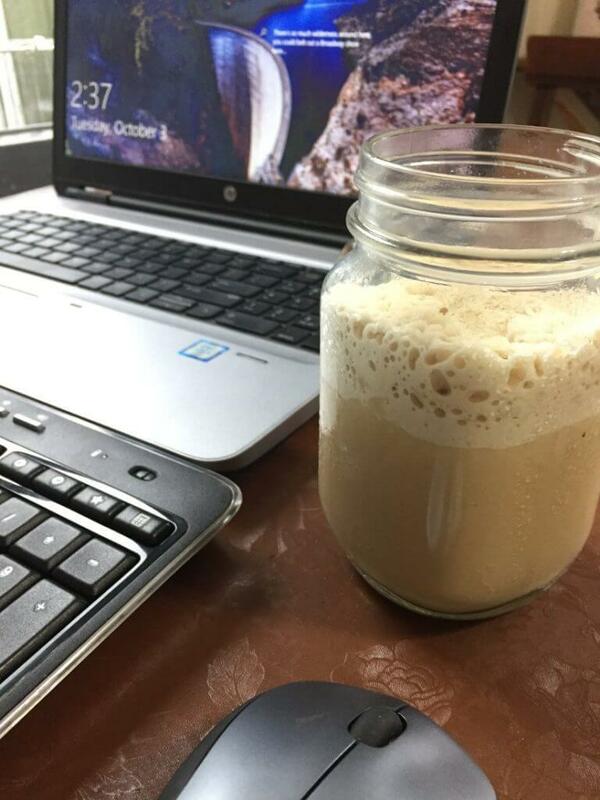 A delicious afternoon pick-me-up for National Frappé Day! 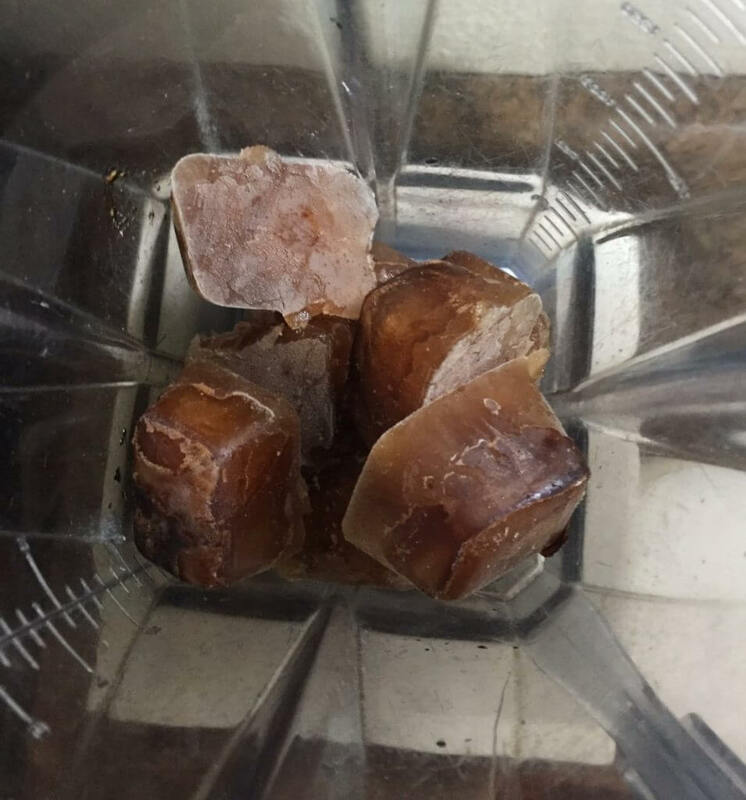 Once coffee cubes are fully frozen, put all ingredients into blender. 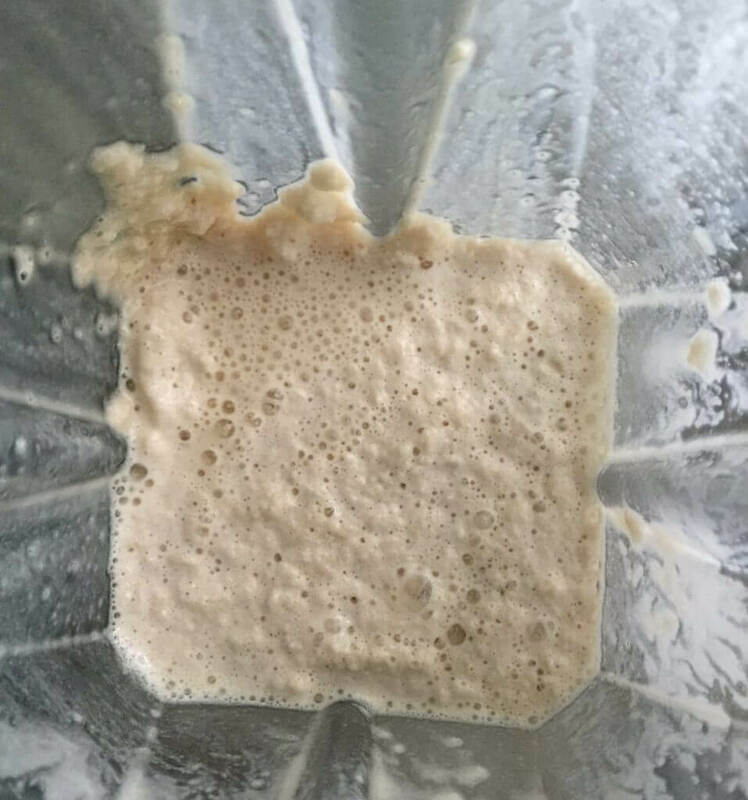 Blend until there are no longer any large chunks. Pour into glasses and give one final stir before serving. Makes two 12 oz servings.